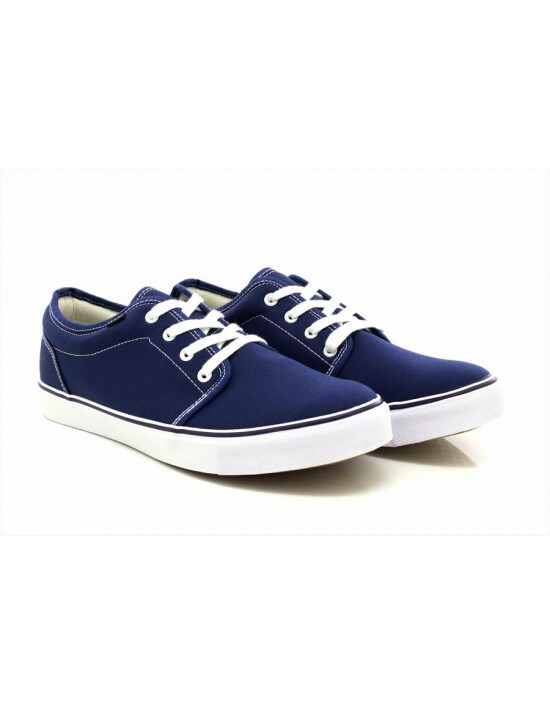 Dek, Navy Textile. 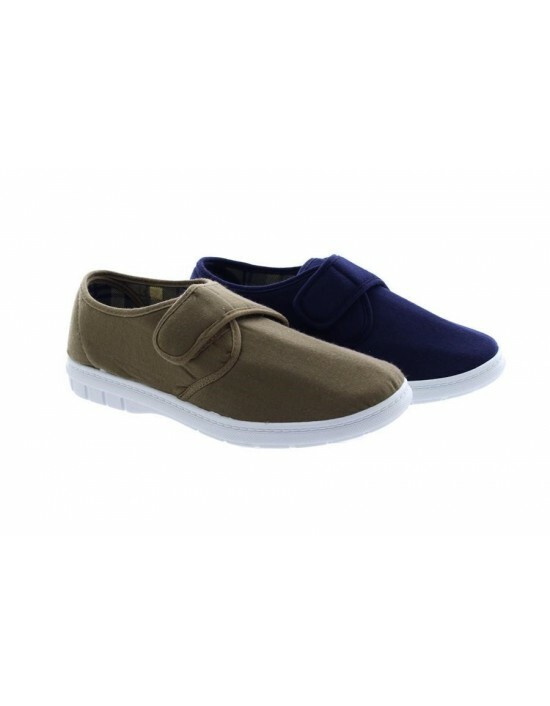 Super Light, Skechers Design.Ultimate Comfort. FREE Delivery! Dek, Navy Blue & Burgundy Red Canvas, Textile. FREE Delivery! Gordini,Scimitar, Navy Blue Denim Textile.Trainers. FREE Delivery! 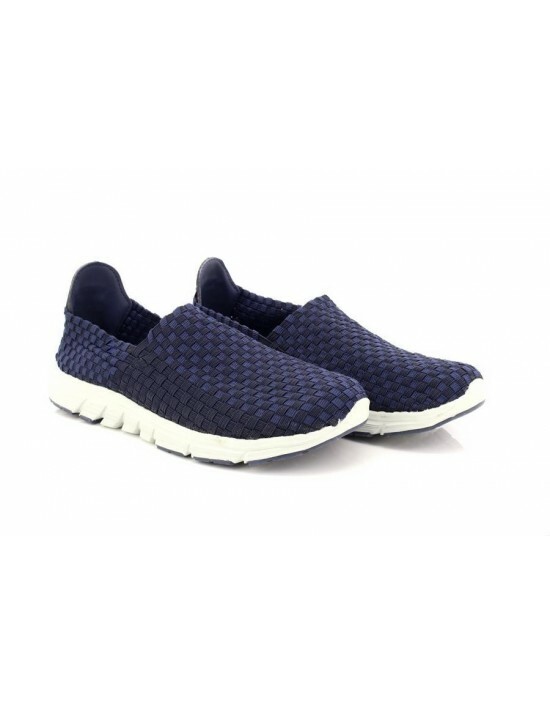 Dek, Navy Blue Textile.5 Eye Leisure Shoe Trainer, FREE Delivery! 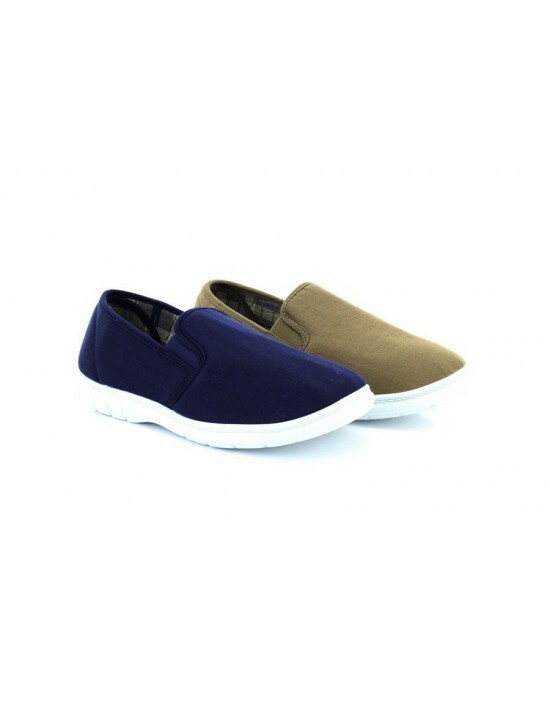 These Dek Casual Sole Slip On Canvas Shoes are just what you need. Simple, causal and comfortable. Free Delivery! Gordini,Scimitar, Navy Blue Denim&Taupe Textile. FREE Delivery! 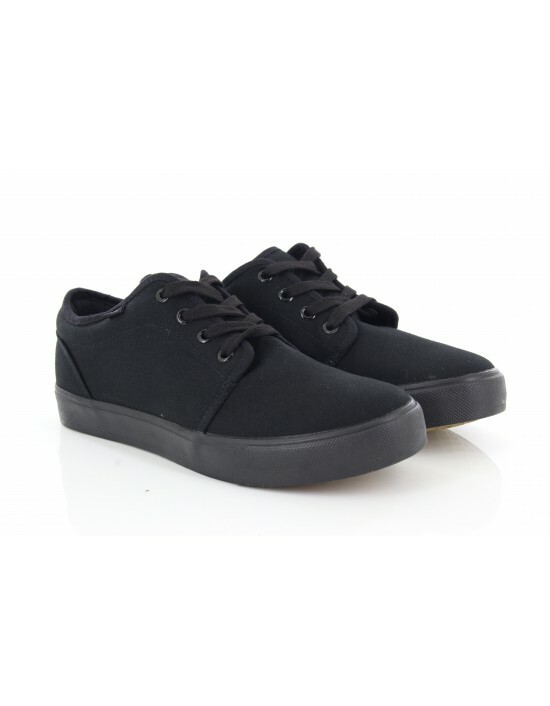 Dek, Black Canvas, Textile.Ideal for Casual Summer School. FREE Delivery! Dek, Navy Blue Textile.Textile Upper, New Design. FREE Delivery! 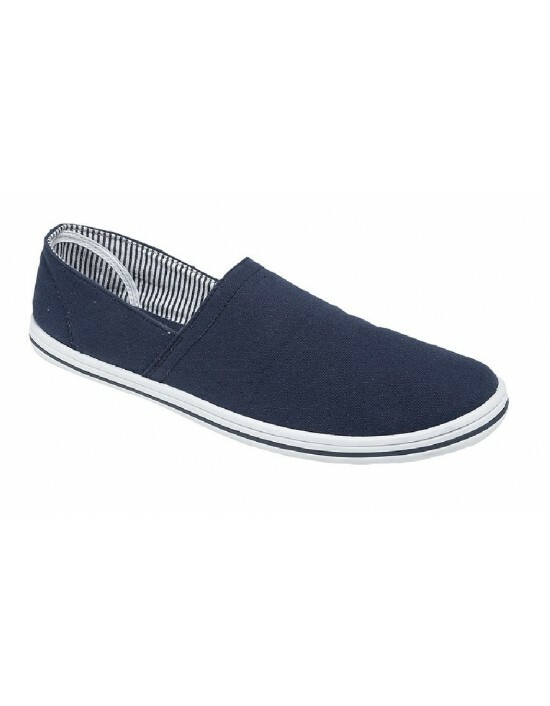 Dek, Navy Blue Canvas Textile.Slip On Summer Shoes.Original. FREE Delivery!